Ten years ago, touchscreen phones were just beginning to become popular consumer devices. But for many, high-end touchscreen phones such as the HTC TyTN and forthcoming Apple iPhone were just too BIG and didn’t really fit into the mid-noughties trend of smaller being better. 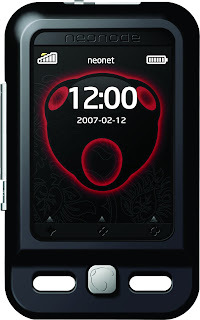 Neonode, however, had other ideas and wanted to make a touchscreen phone that was as small as possible. In fact, Neonode’s line-up of handsets weren’t touchscreens in the traditional sense, but instead used an invisible grid of light beams to determine what part of the screen the user was touching. 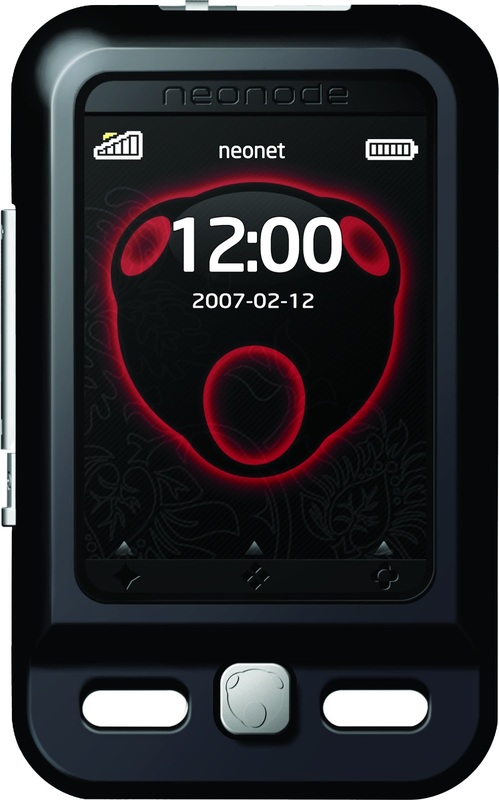 Launching first with the Neonode N1 shipping in 2005, 2007 saw the even smaller Neonode N2 with a tiny 2” 176 x 220 pixel display in a package weighing a diminutive 70 grams. Unlike the rival LG PRADA, the N2 was actually a Windows smartphone of sorts, running Windows CE 6.0 which really made it a PDA with phone features added on. The operating system came on a memory card, so knowledgeable users could tweak it if they wanted to. 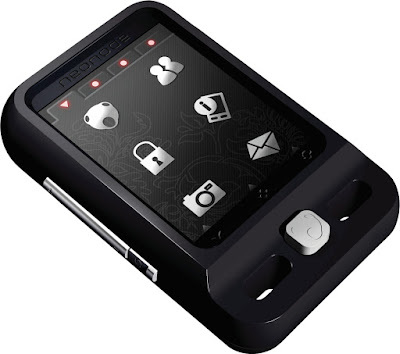 Otherwise the features were basic but pretty standard – quad-band GSM, Bluetooth, a 2 megapixel camera and a multimedia player were all included. Priced at around €450, it wasn’t exactly cheap but then a SIM-free iPhone (if you could get it) would later come in at around €1000. Reviewers loved it, but it wasn’t really a commercial success selling a few tens of thousands of units. Low sales figures meant that Neonode had some turbulent times, but it still exists today selling its own particular type of touchscreen technology. In the end, consumers wanted bigger touchscreens and not smaller ones, with current displays typically being between 5 to 5.5" on high-end phones. However, Sony did try to make mini Android smartphones with some success. If you want something similar today you would have to hunt around, but the Posh Micro X S240 is currently the smallest smartphone on the market. The Neonode N2 today is quite collectible with typical prices for a good example being €115 or more, and there do seem to be a few on sale at any given time.